Last spring, before I had heard of Standing Rock, I wrote the first draft of Shanna and the Water Fairy -- a story to foster the innate passion of children for social and ecological justice. If you don't want your child to become an environmental activist, you might not want to let her or him read this book. It's part of the Children's Wheel of the Year series, but as with all of these books, Shanna and the Water Fairy can be read as a stand-alone adventure story. 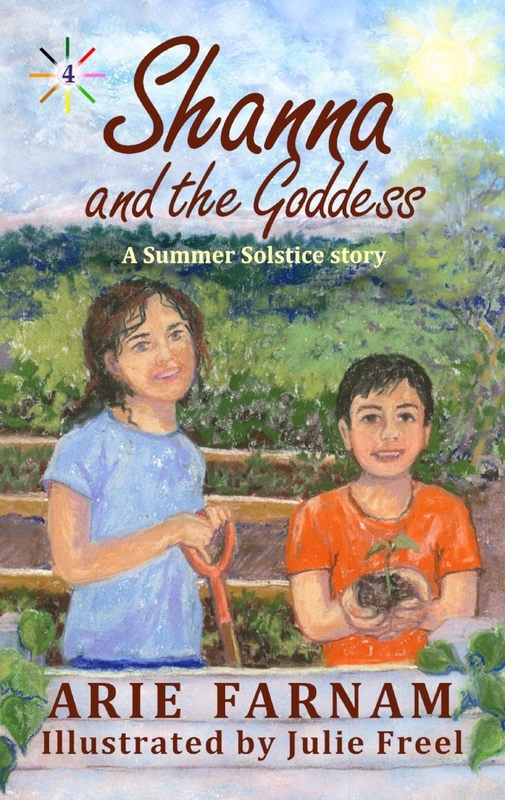 This time Shanna, an eleven-year-old girl in a typical American school, discovers a hidden spring on city waste land that is slated to be bulldozed and turned into a new shopping mall. The spring is tucked away in a rocky gully--a pocket oasis of flowers, lush ferns and life in the midst of a dry drought-stricken land. 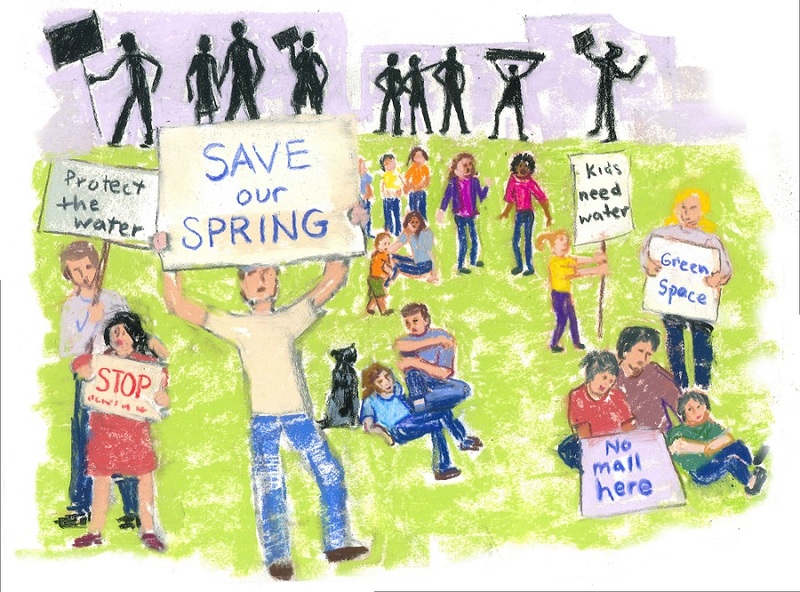 It's a tiny, seasonal spring overlooked by the construction project's environmental report. Yet Shanna discovers something magical. A guardian resides in the spring, a mysterious changeable being or perhaps a real-live fairy. Shanna and her brother Rye decide the spring and its magical patron must be protected. They learn the first steps in local activism and find support in their community, while creating a homemade Beltane celebration of spring that brings together families of various faiths. I come from dry, semi-desert country and I understood water as precious since early childhood. 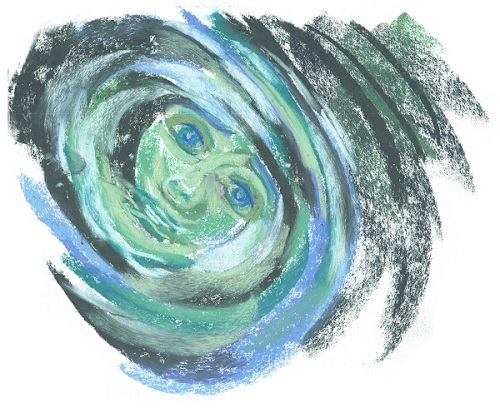 Shanna and the Water Fairy was born out of that deeply-rooted relationship to the land and water. As a young teen, I fought for a small spring in the dry mountains of Eastern Oregon. The active protection of home, land and life is in no way beyond the comprehension of children. And in today's world that can often mean defending water. 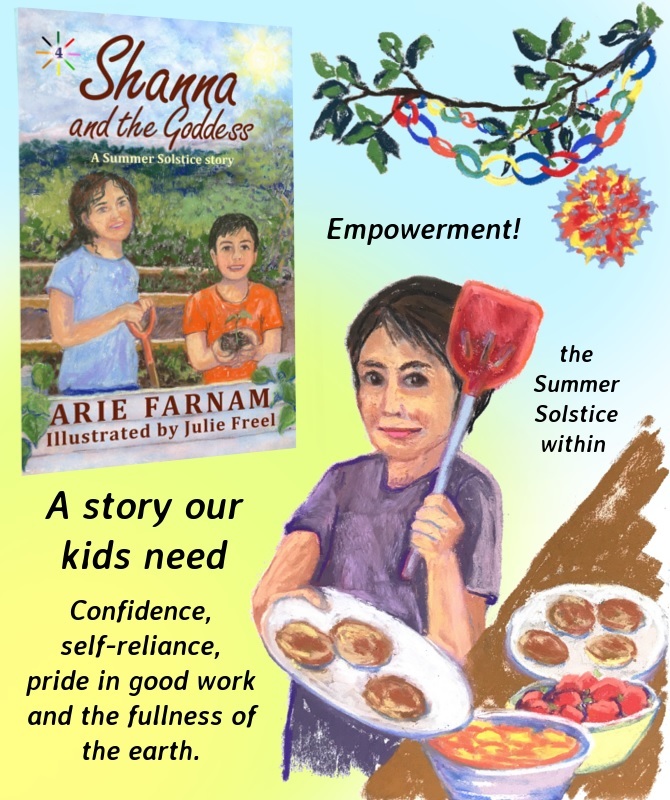 This time the Shanna books turn to a topic that is by no means limited to earth-based and Pagan holidays and the themes they teach. 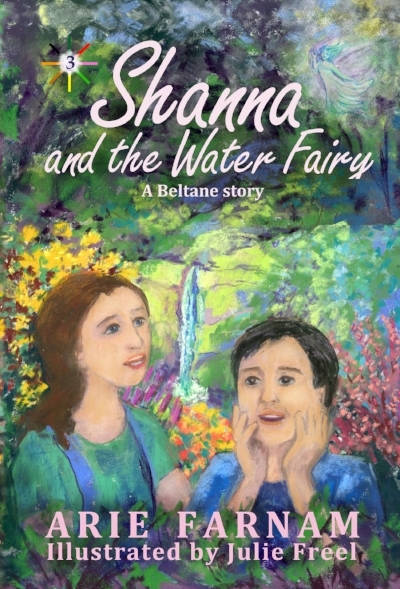 Shanna and the Water Fairy is a book that celebrates Beltane and the fiery passions that are stirred by both love and war. But it does so with characters from a wide variety of faiths and in the context of a community effort spearheaded by a child. As I edited the book and Julie Freel prepared illustrations over the past year, test readers often remarked that I had written a good book in response to the events at Standing Rock. At first I was confused. There is very little in the story that is similar to the story of Standing Rock. The activist is far from native to the area, the struggle is purely local and its only tie to the vast tides of politics and climate change is the implied reason for the on-going drought. But as the year went on I came to see why the book left test readers with a feeling of connection to Standing Rock and new energy for community action. It is a different event and the spring came from my own childhood, but in the end this book, my long-ago spring and Standing Rock are all part of the same story. The earth is our home. We need the earth, the land, the air, the water, the trees... Beltane or May Day, the passion of the young--it is all tied to this. If anyone is to be a warrior today, the obvious pledge of allegiance is to the earth, our home and our source of life. 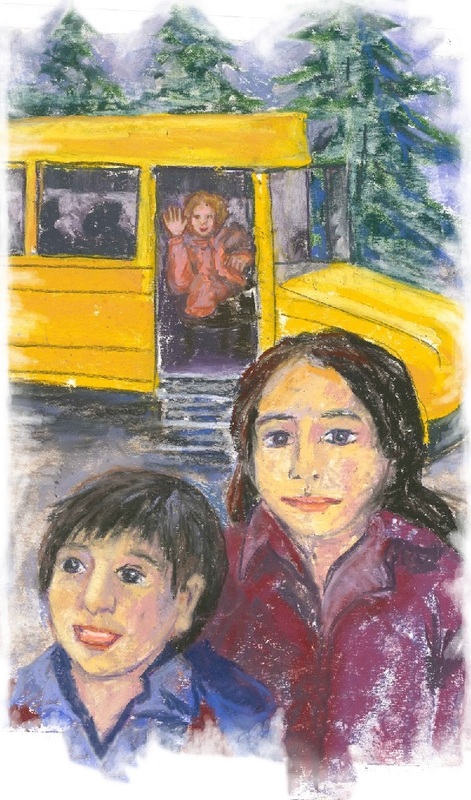 Ten-year-old Shanna has an uneasy feeling about the stranger her seven-year-old brother Rye met on way home from school. Is she just a silly chicken or is this what Momma calls intuition? 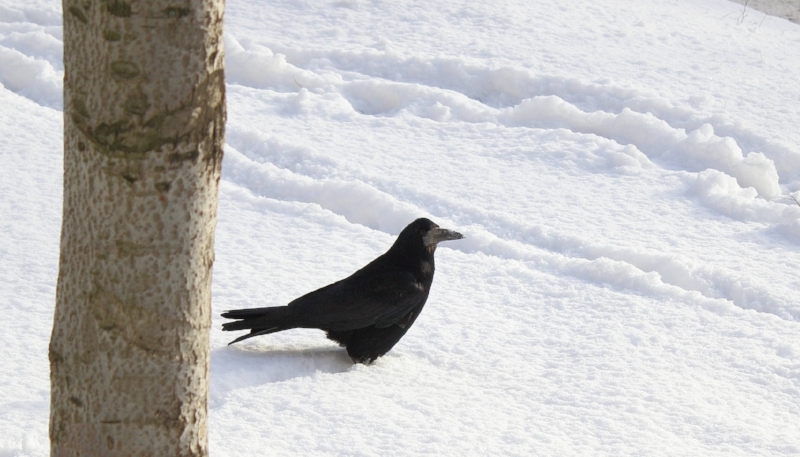 Then Shanna and Rye are disturbed by an angry presence in the shadows under some pine trees and by a mysterious raven. Their mother shows them how to use the magic of Imbolc to protect themselves and stand up for their beliefs. Shanna and the Raven is the first book in the Children's Wheel of the Year series for earth-centered and Pagan families. 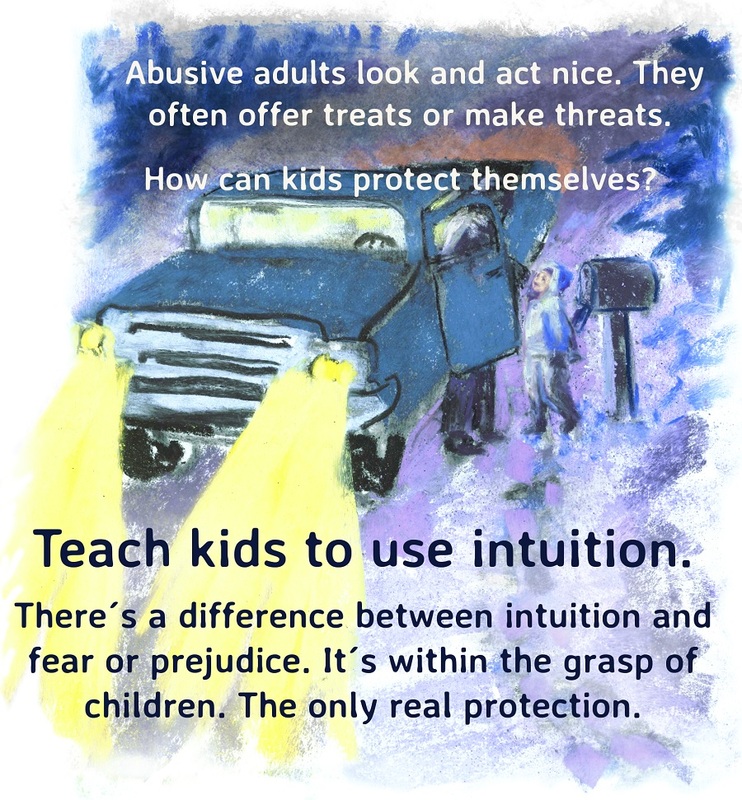 It is also a useful book for anyone teaching children about multicultural tolerance and about how to use intuition rather than prejudice to judge potentially dangerous situations.